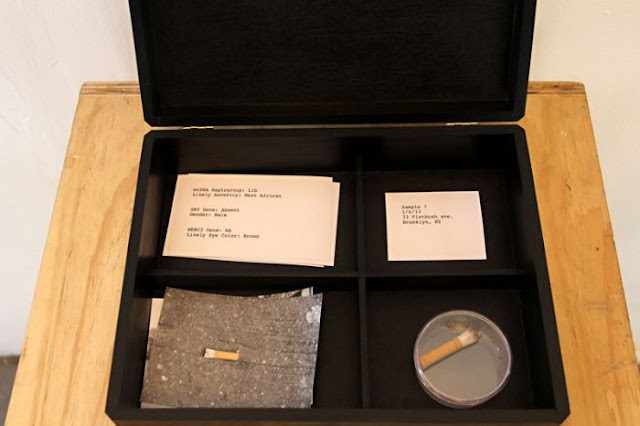 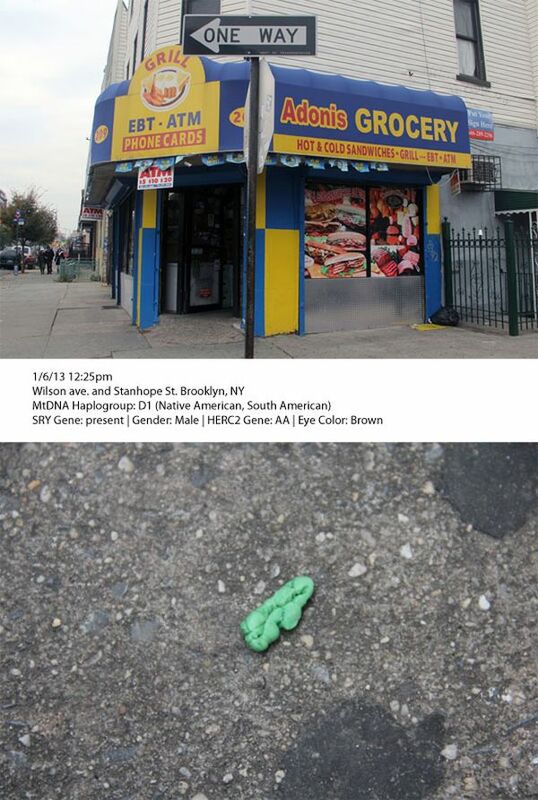 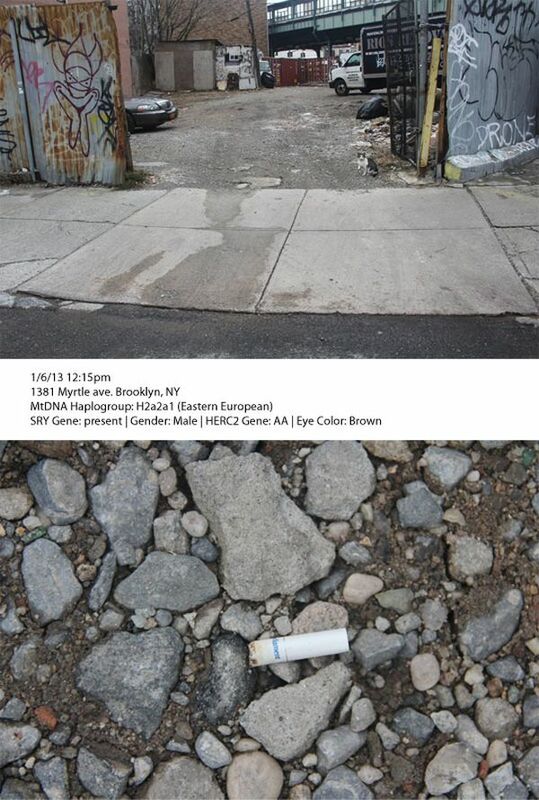 Heather Dewey-Hagborg is an information artist who collects DNA samples from discarded objects found on the street such as hair, nails, cigarette butts and chewing gum. 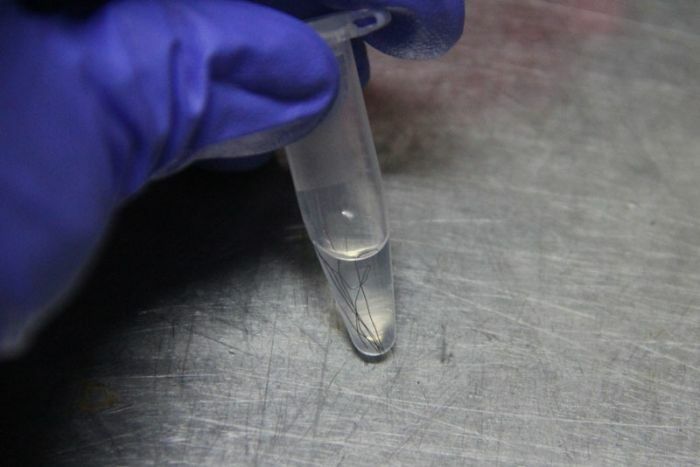 She then takes the samples to a DIY biology lab where she extracts the DNA and sequences the results. 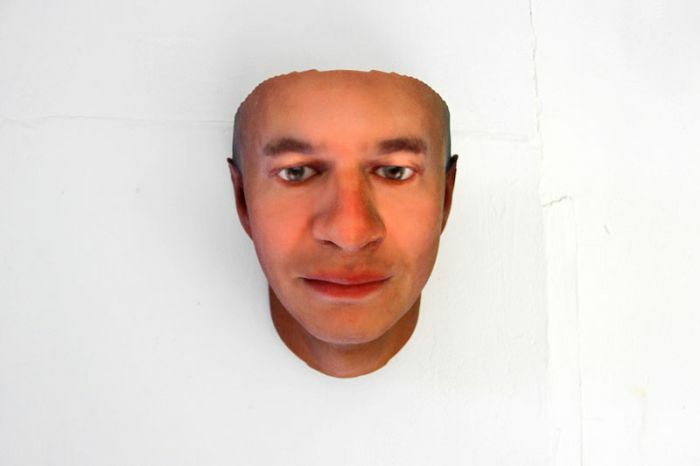 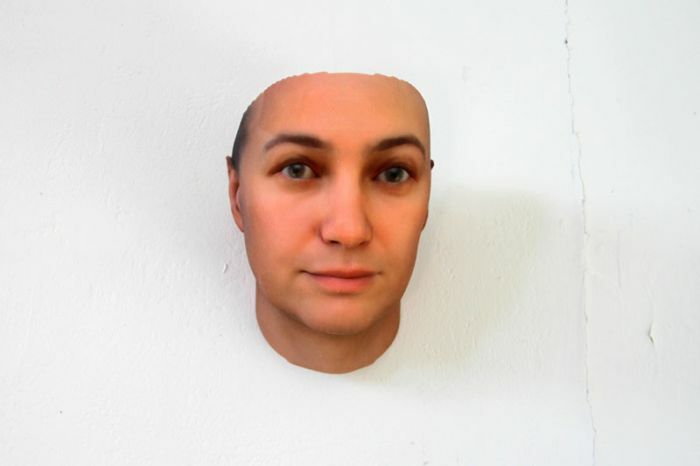 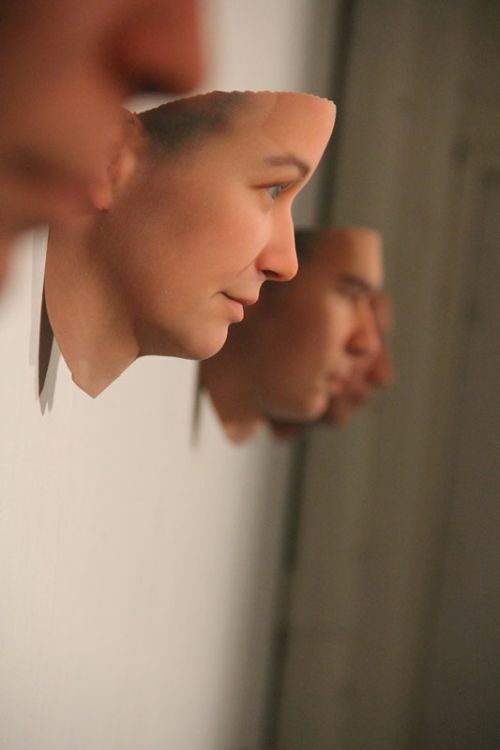 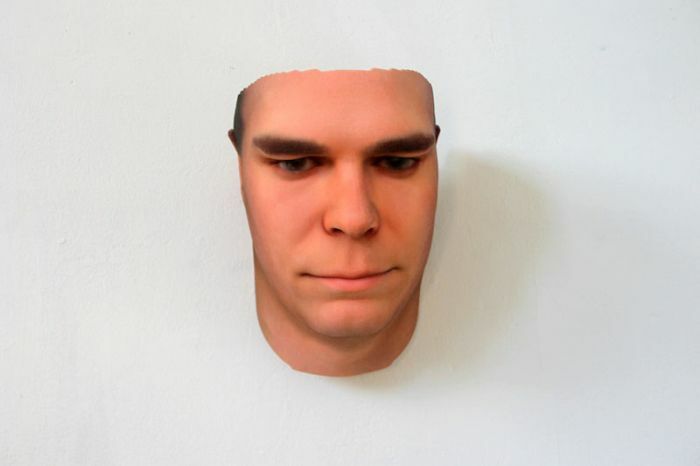 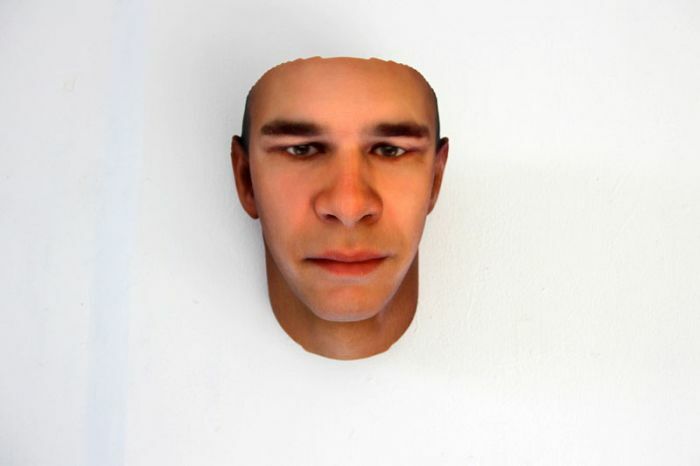 The sequence is then fed into a custom-built computer program that spits out a 3D model of a face which she then prints.